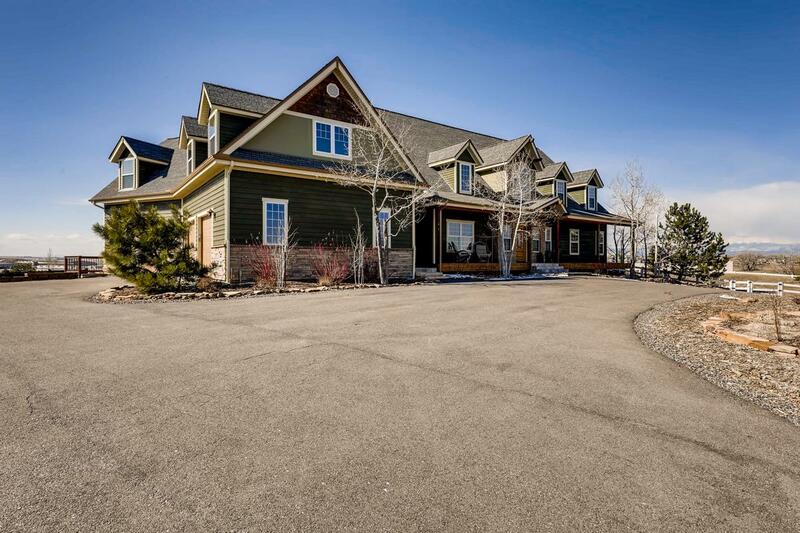 Designed with high-end finishes and architectural detail, this five bedroom, five bath Country home is on two plus acres in Erie Air Park. 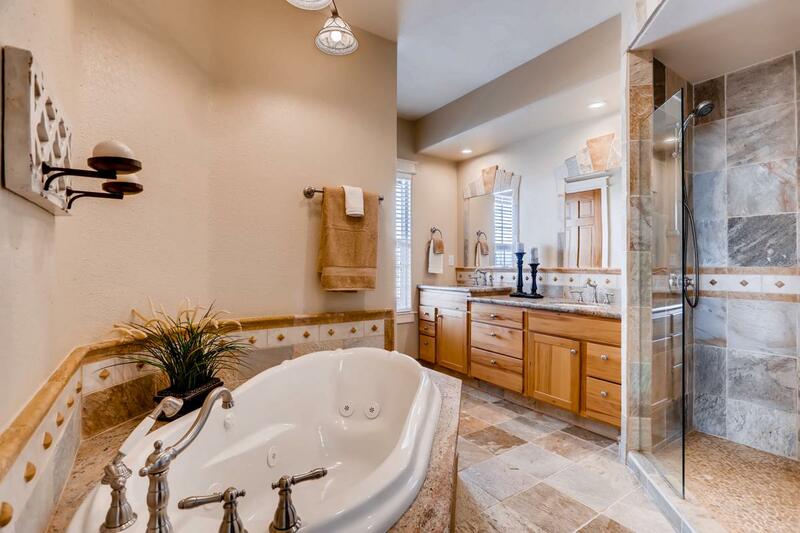 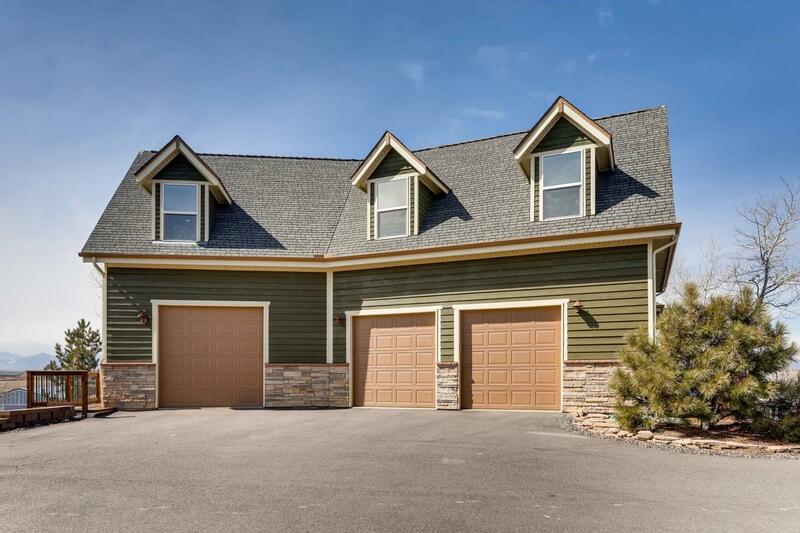 This is a beautiful home, crafted, constructed and appointed by a custom home builder to be his personal family residence. 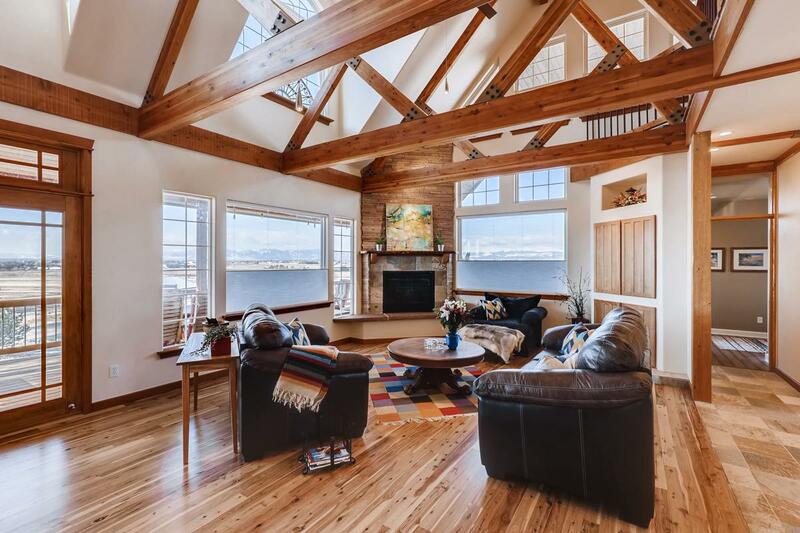 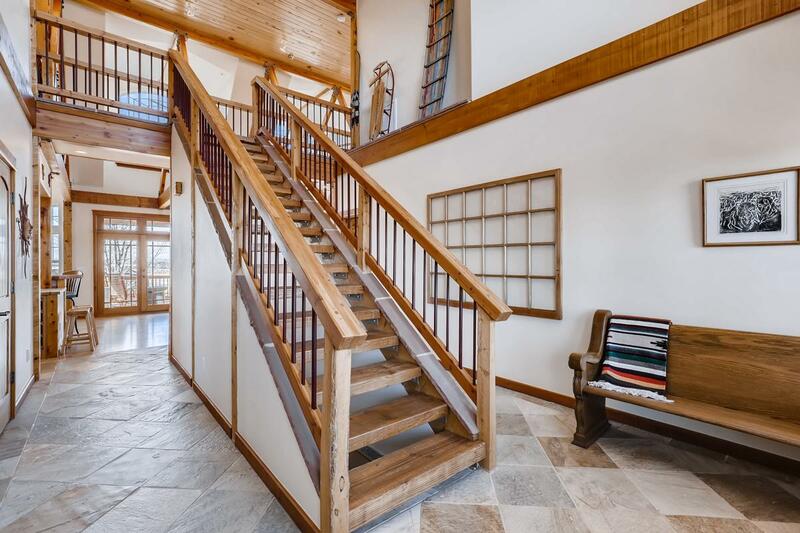 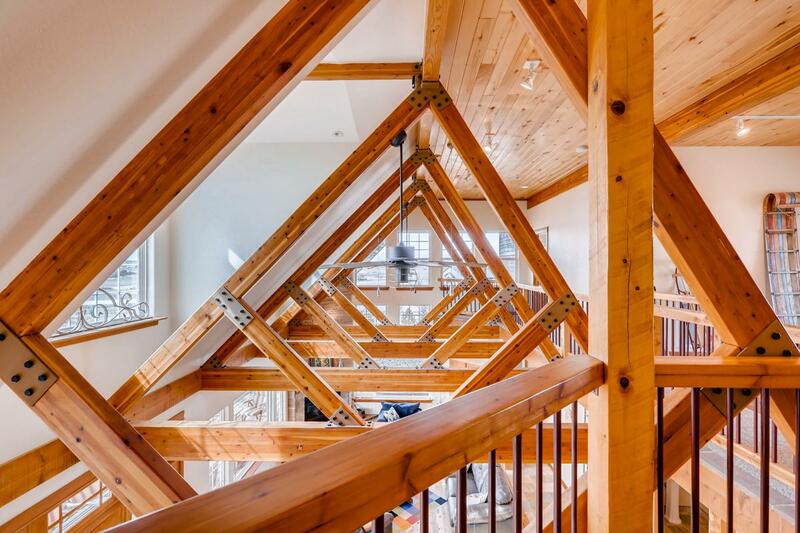 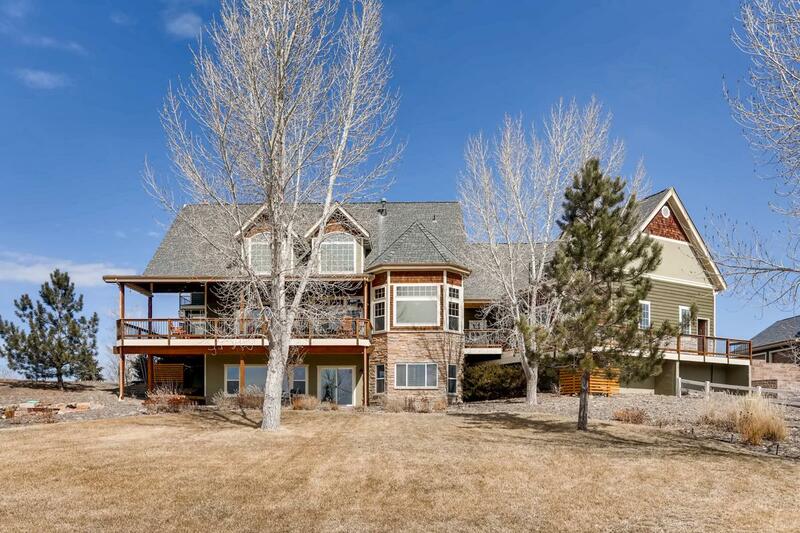 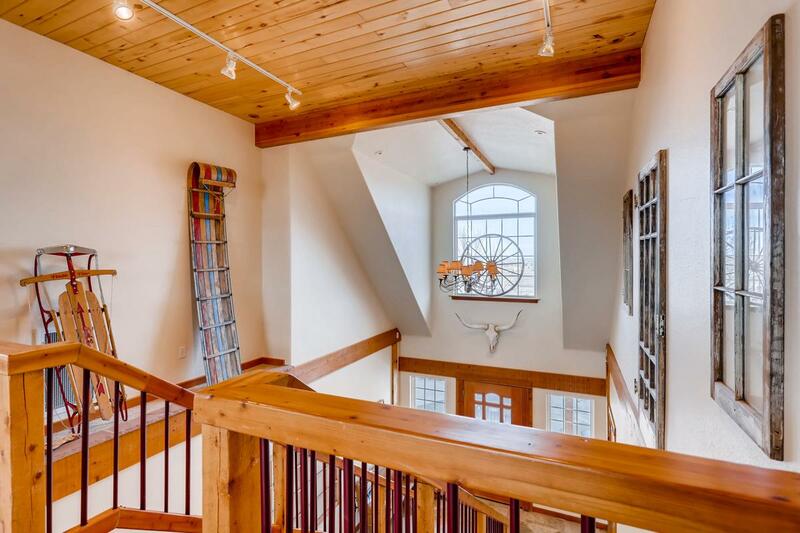 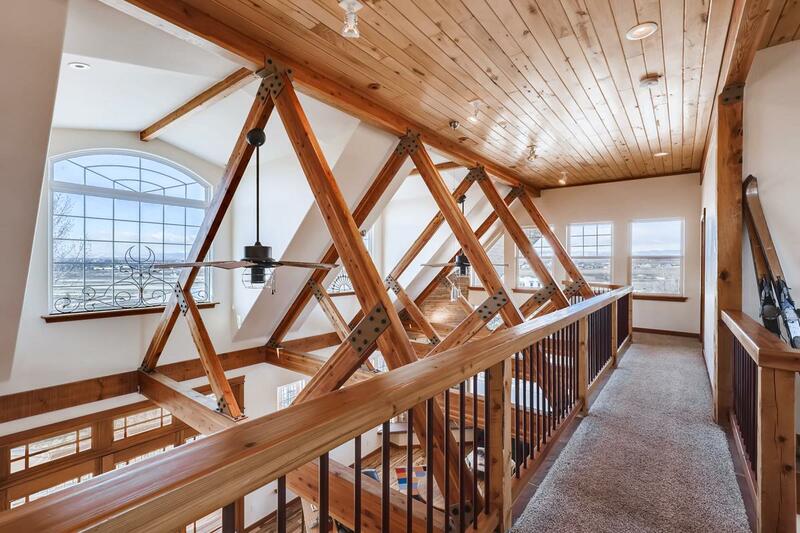 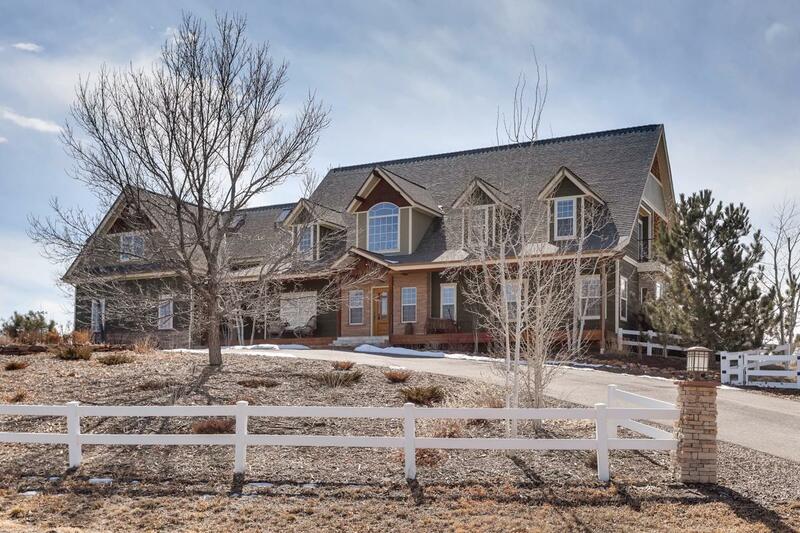 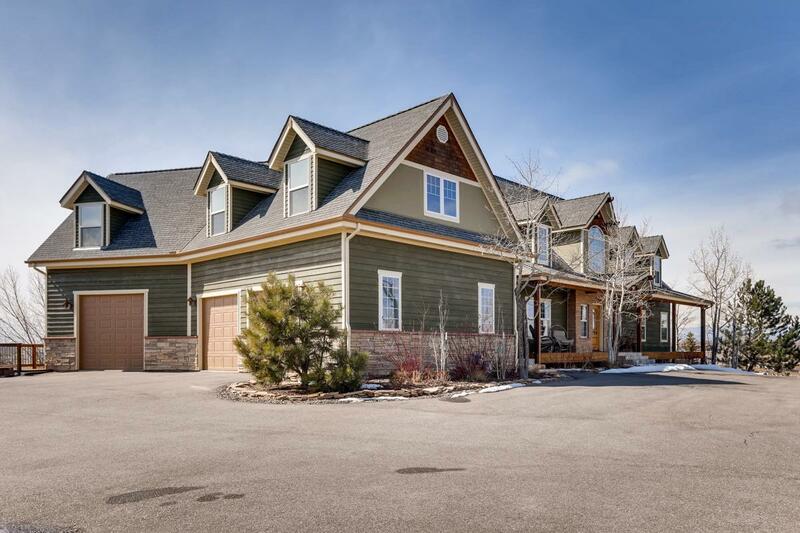 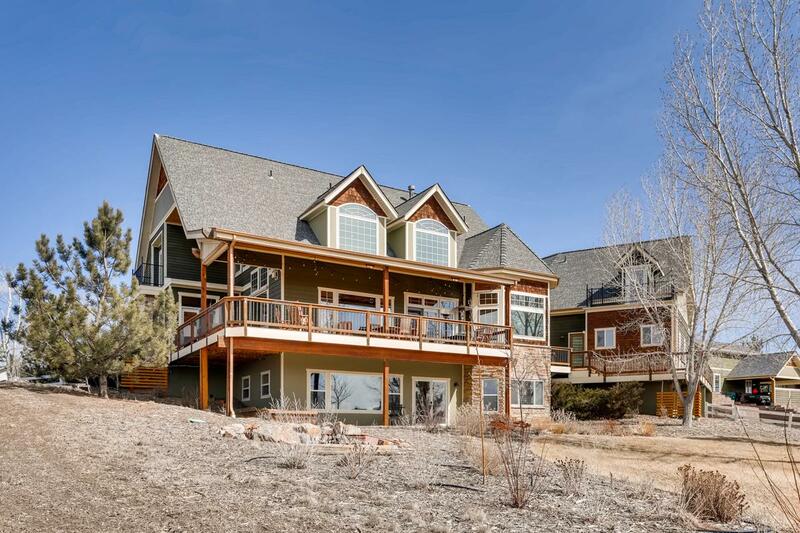 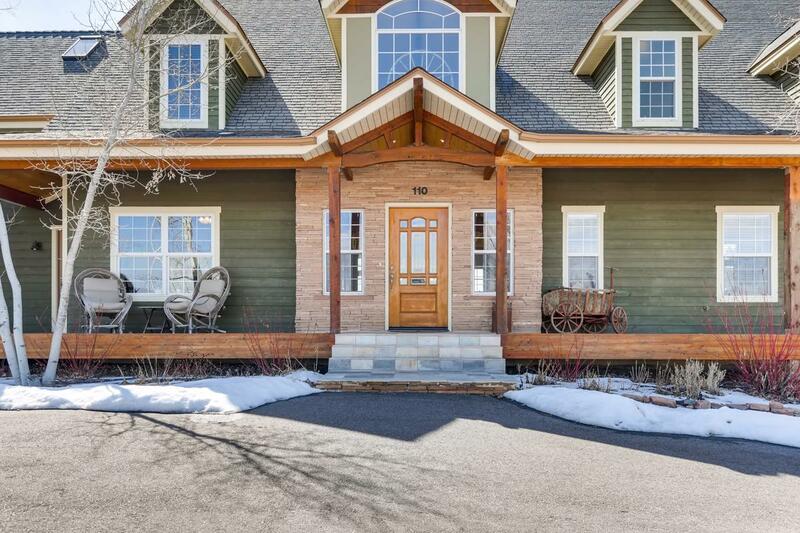 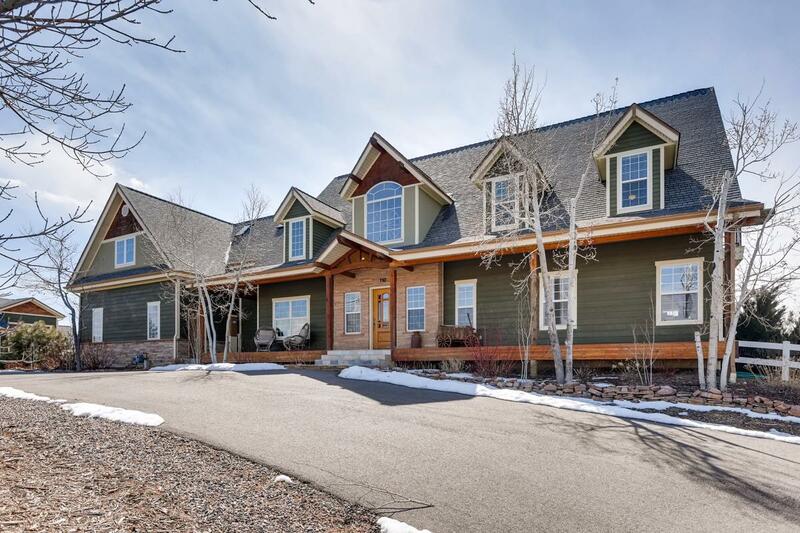 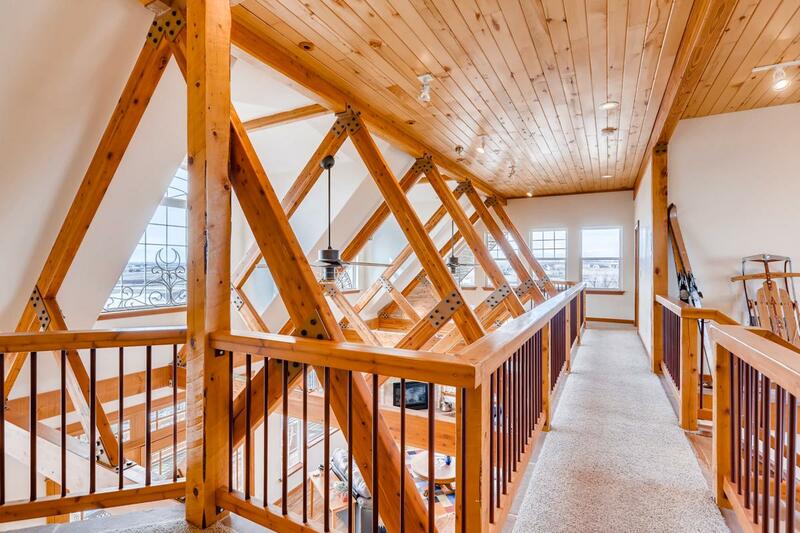 The home is drenched in light featuring 20 foot ceilings high, sun-filled dormers, and big picture windows all framed by substantial pine trusses and stone and cypress floors throughout. 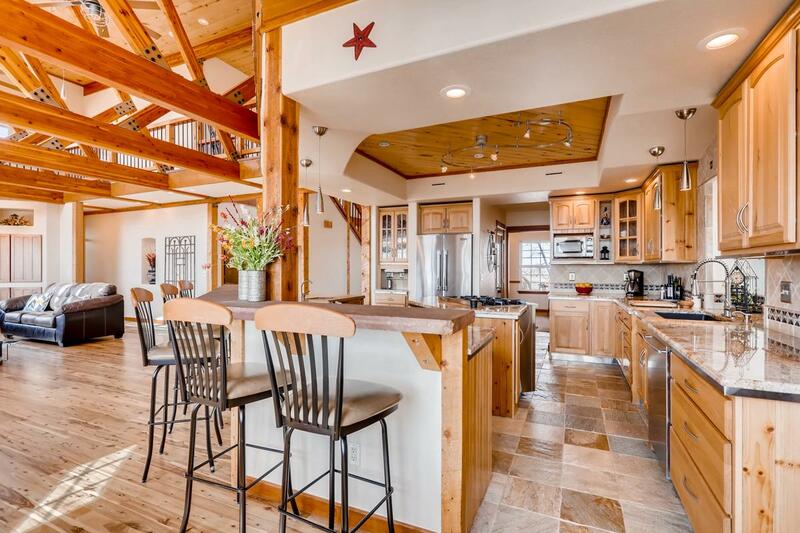 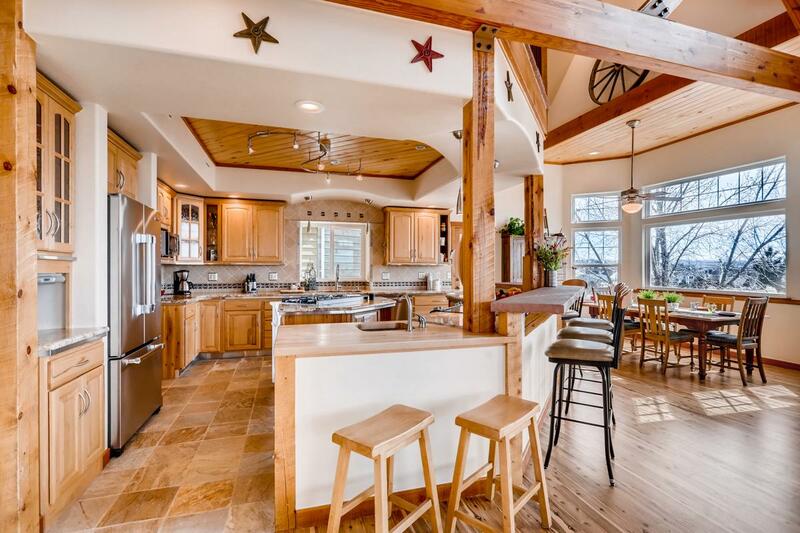 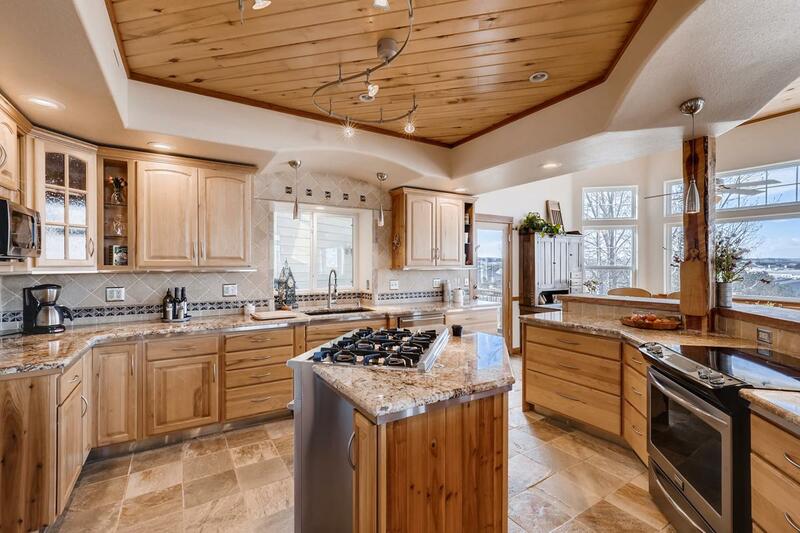 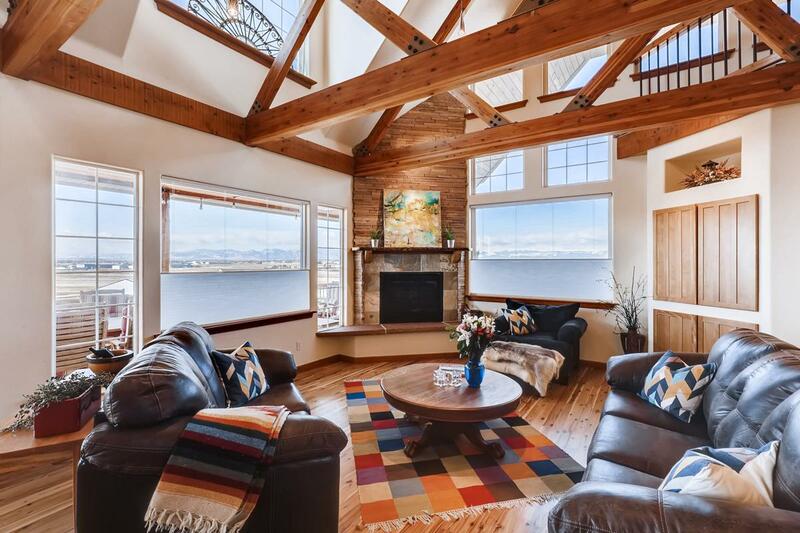 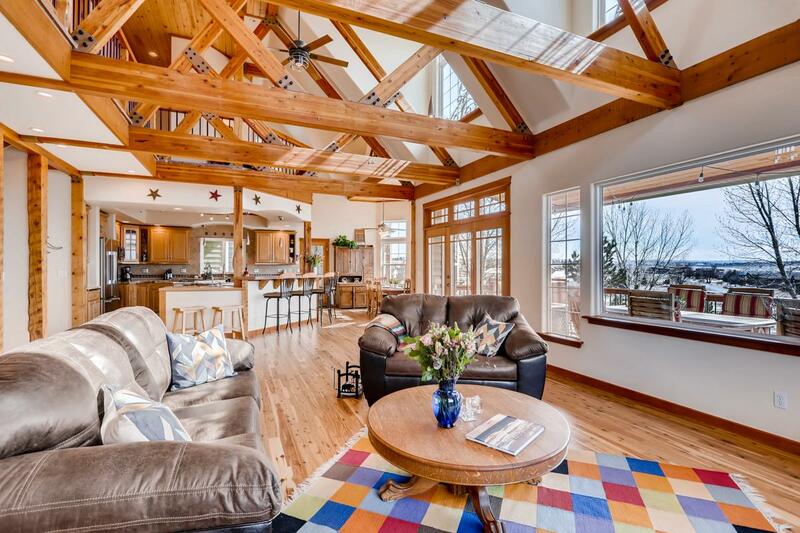 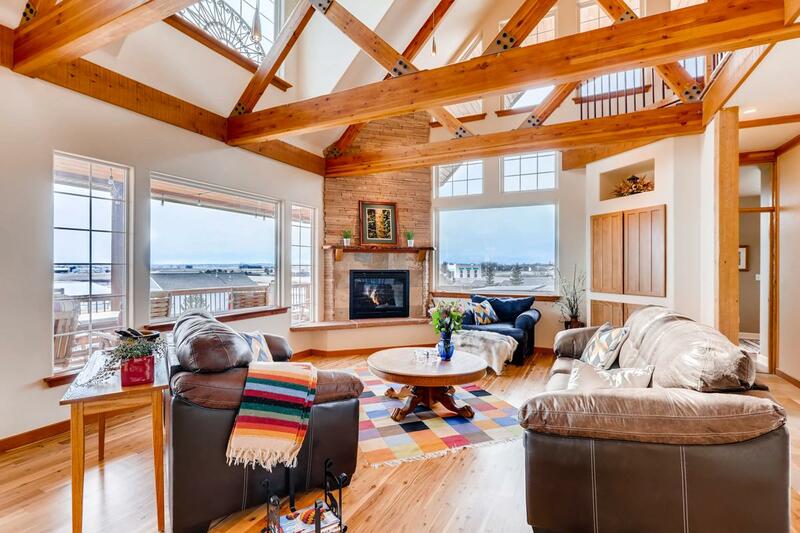 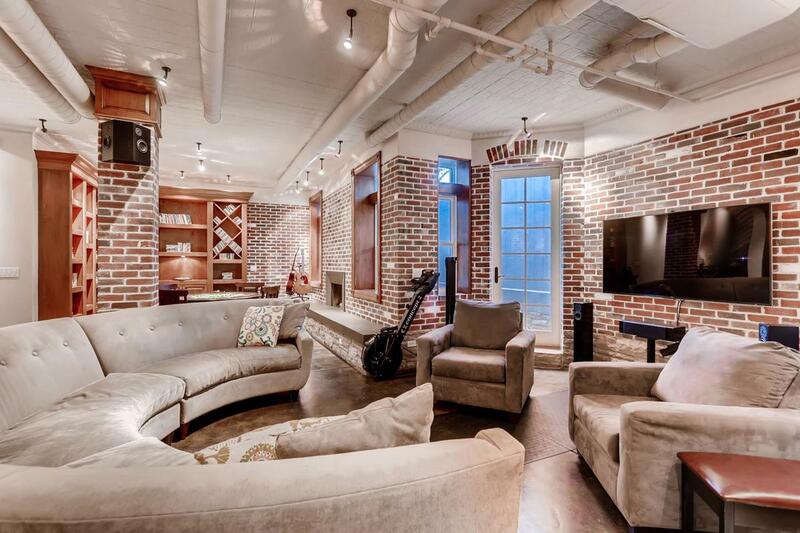 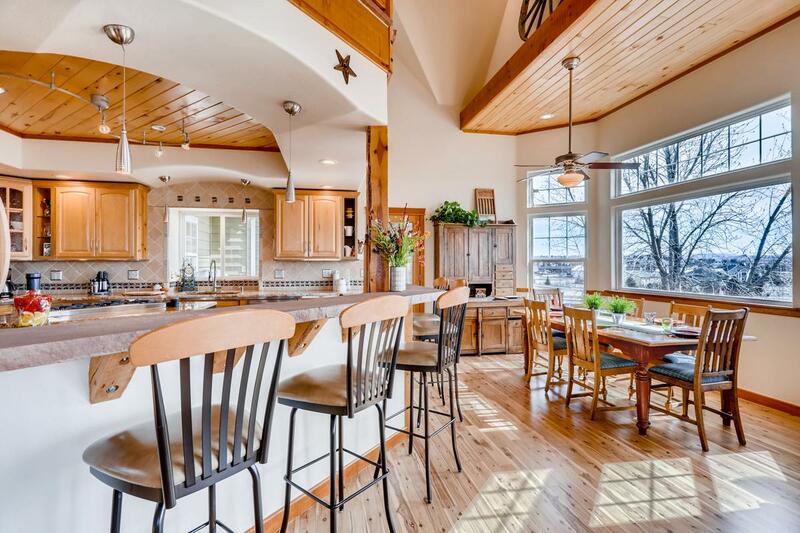 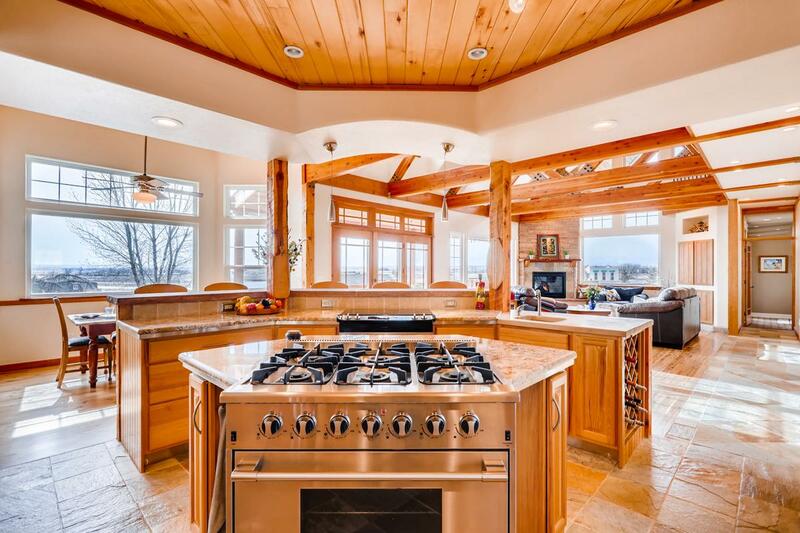 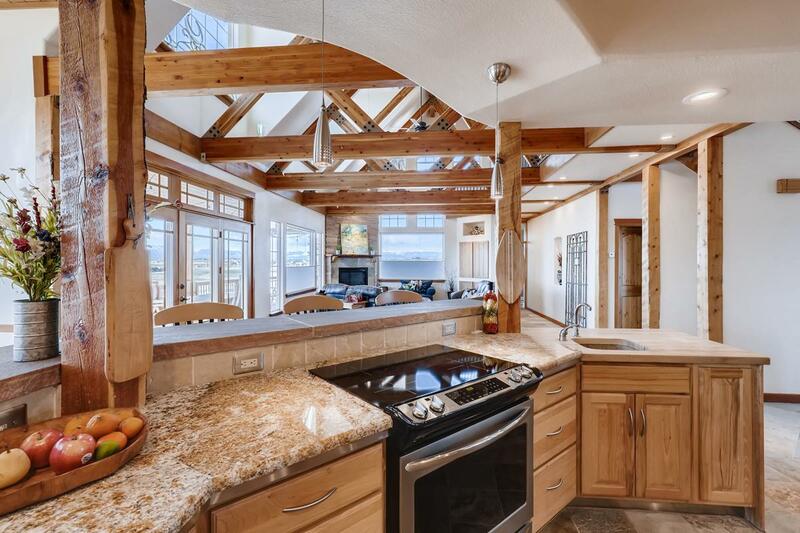 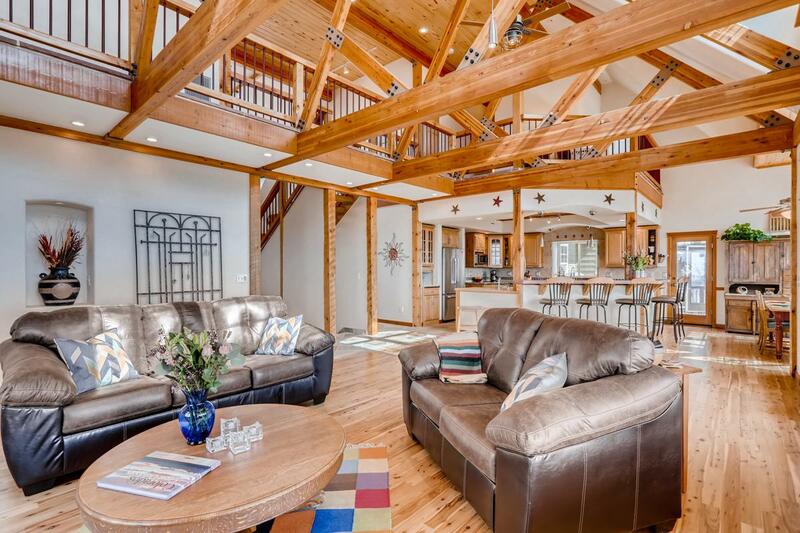 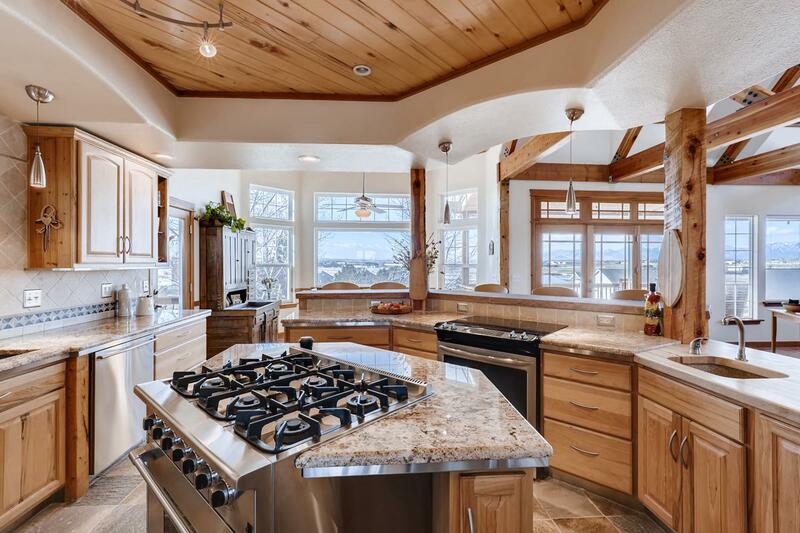 A vaulted great room leads to a large gourmet kitchen, a main floor master, and wrap around covered porches above a light, bright finished walk-out lower level. 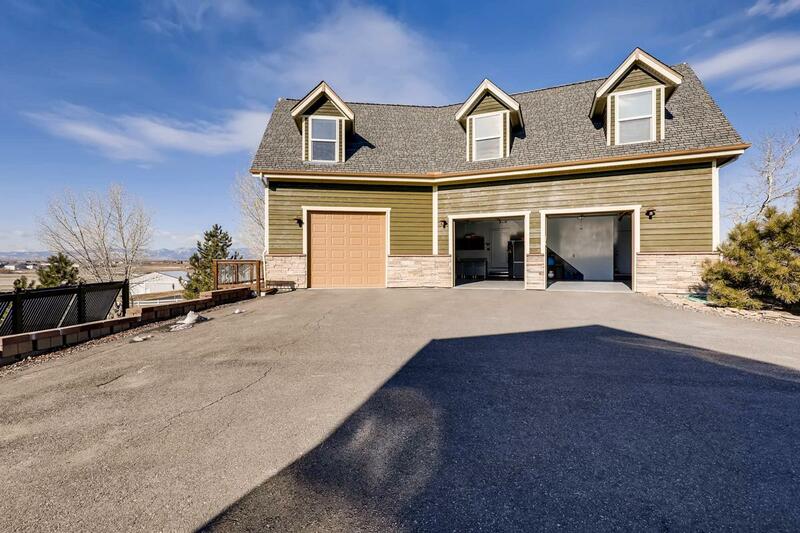 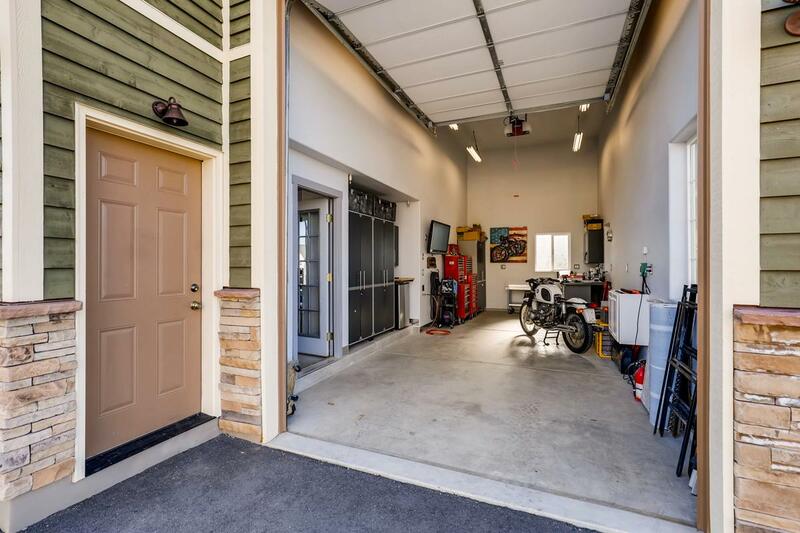 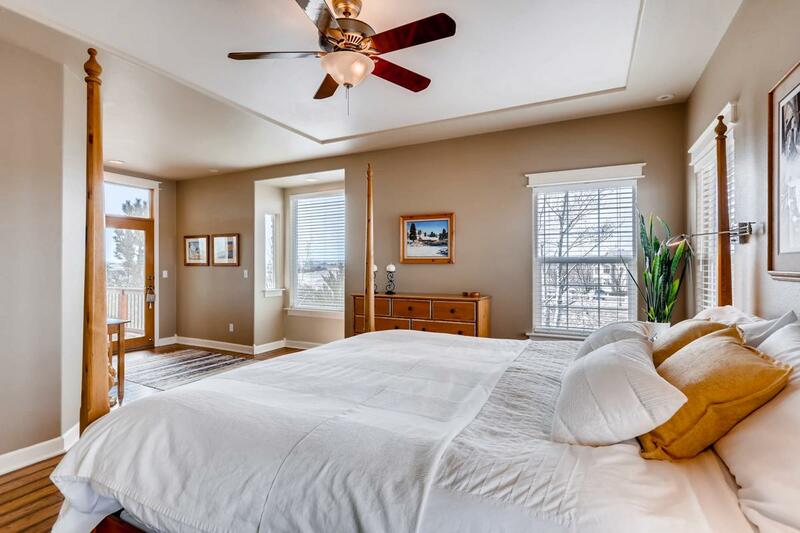 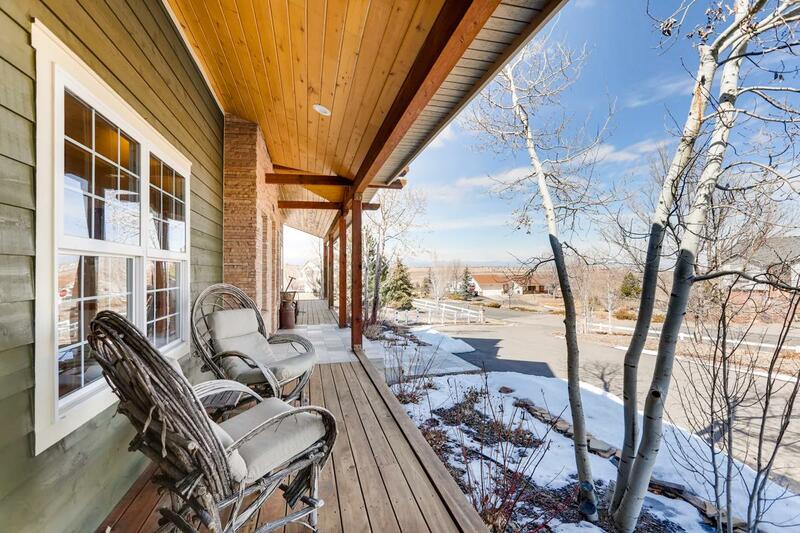 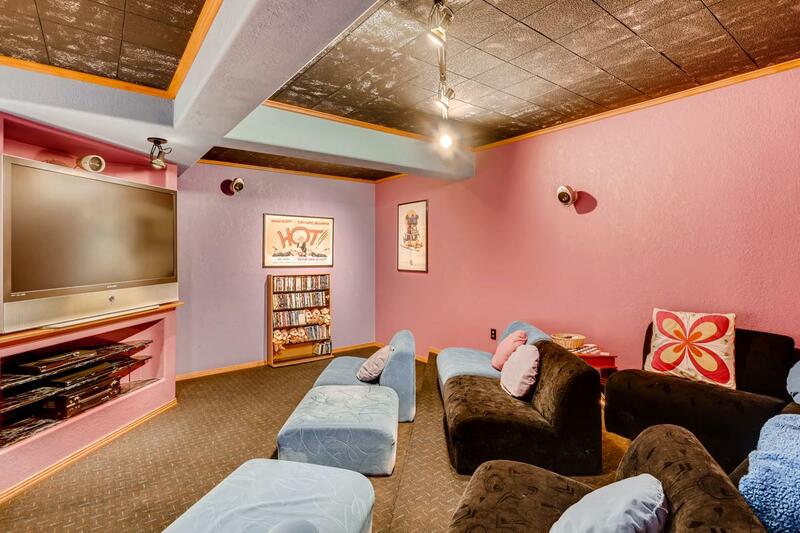 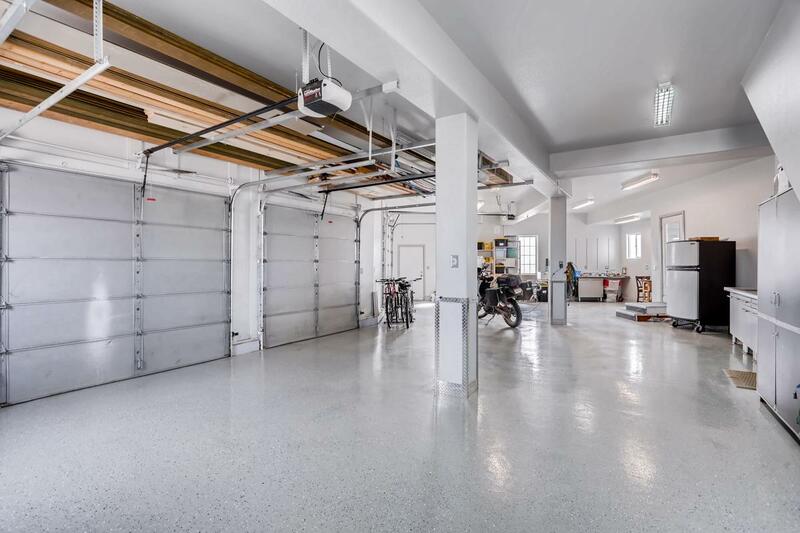 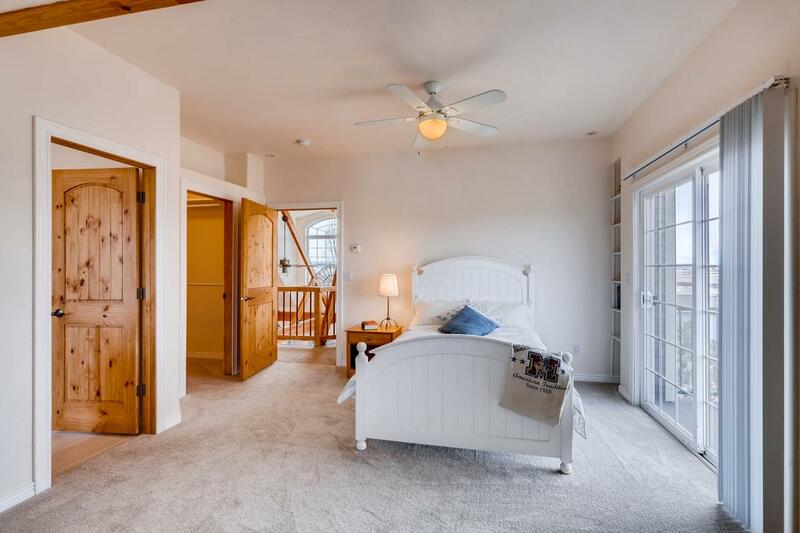 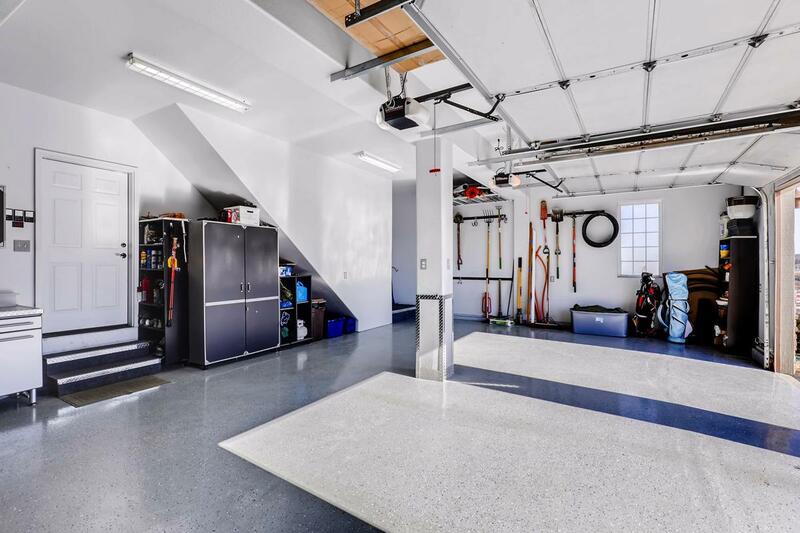 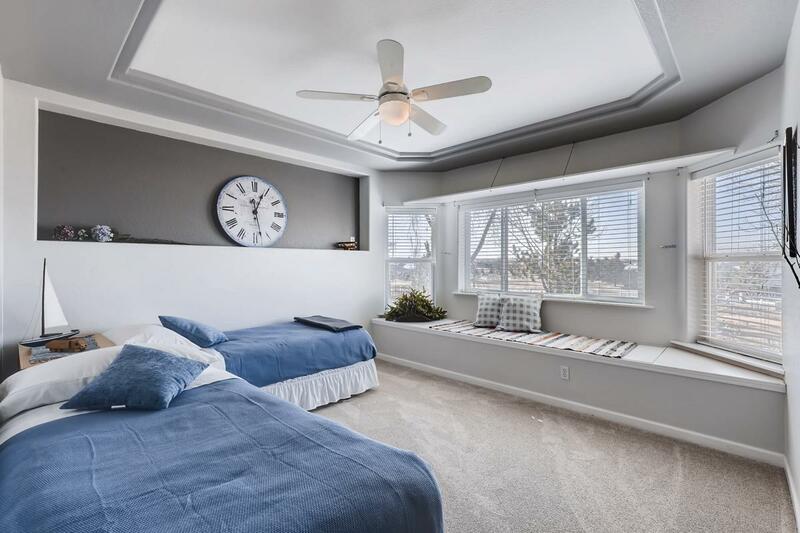 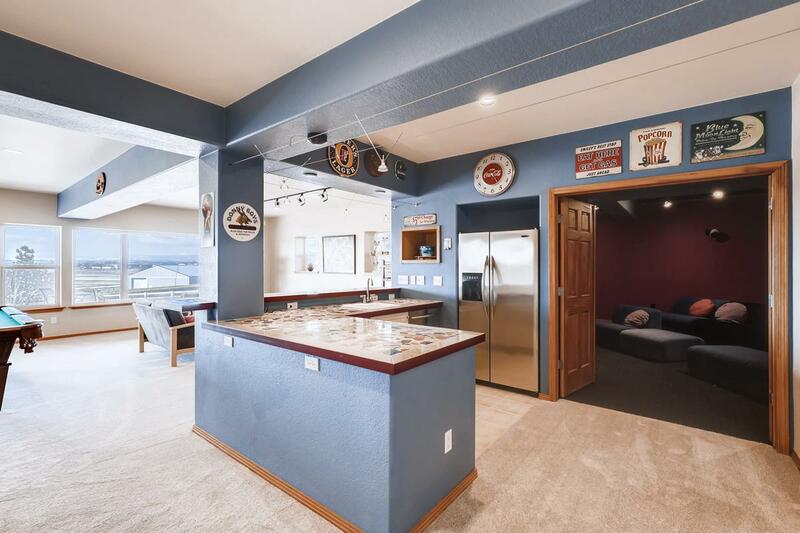 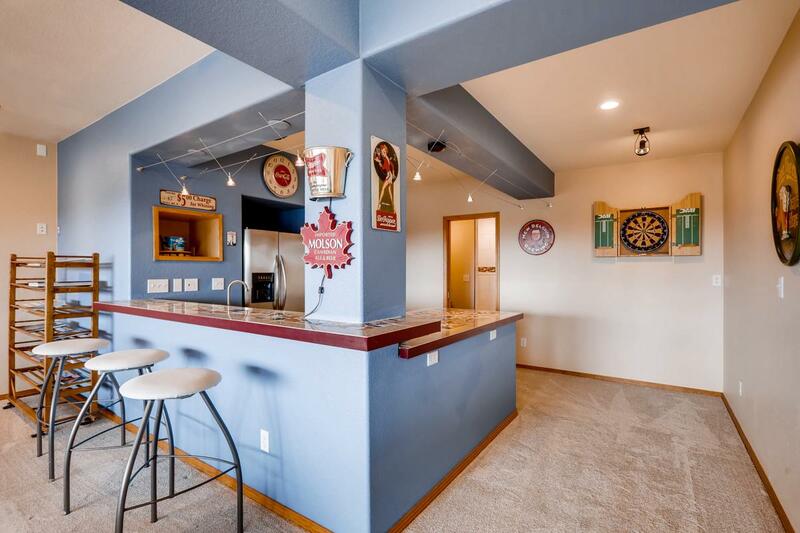 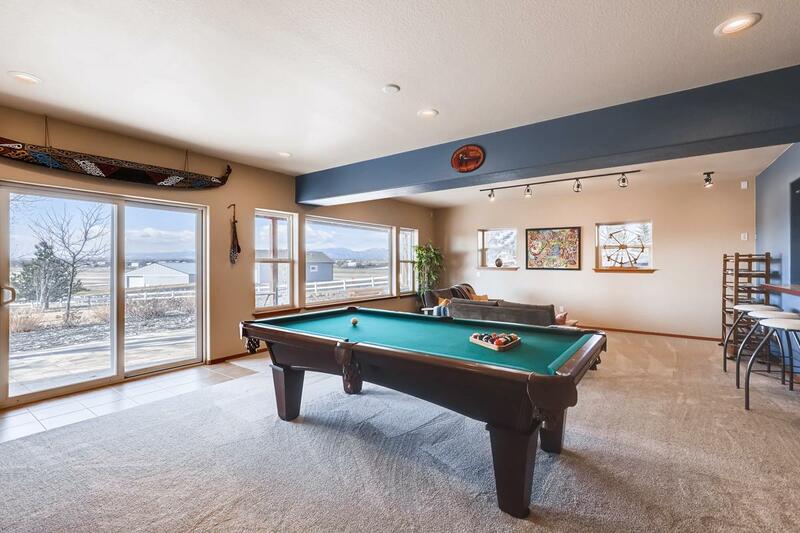 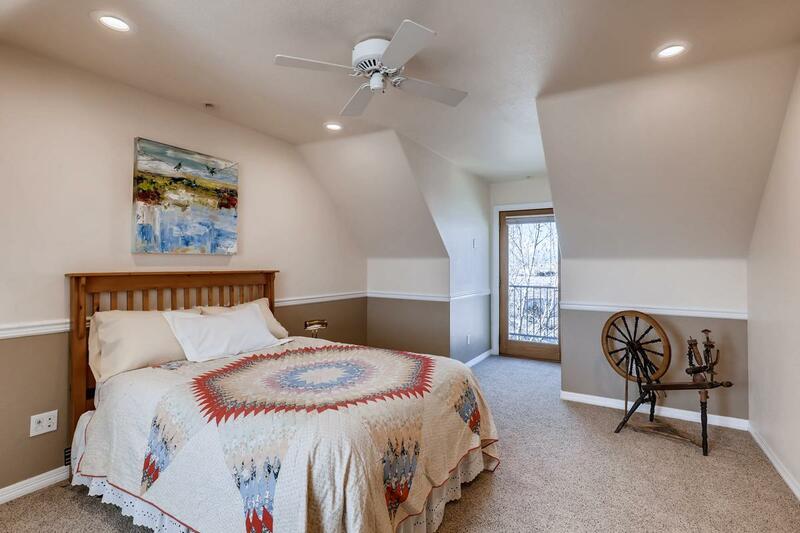 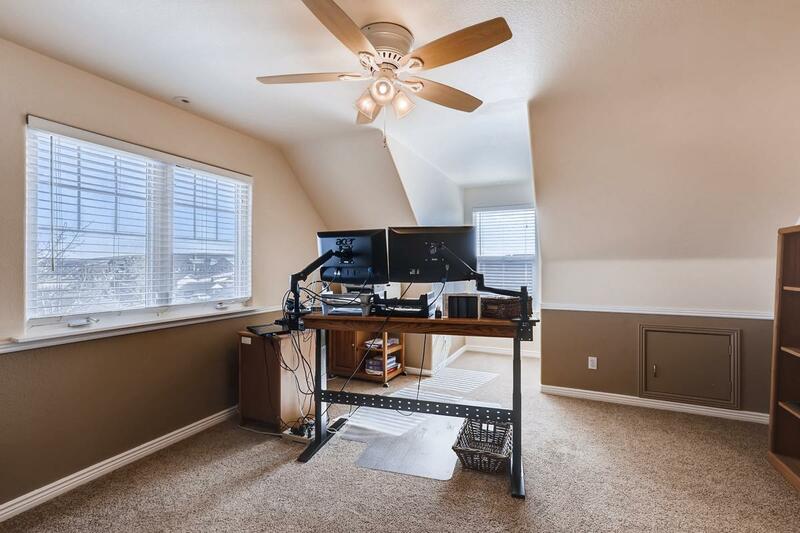 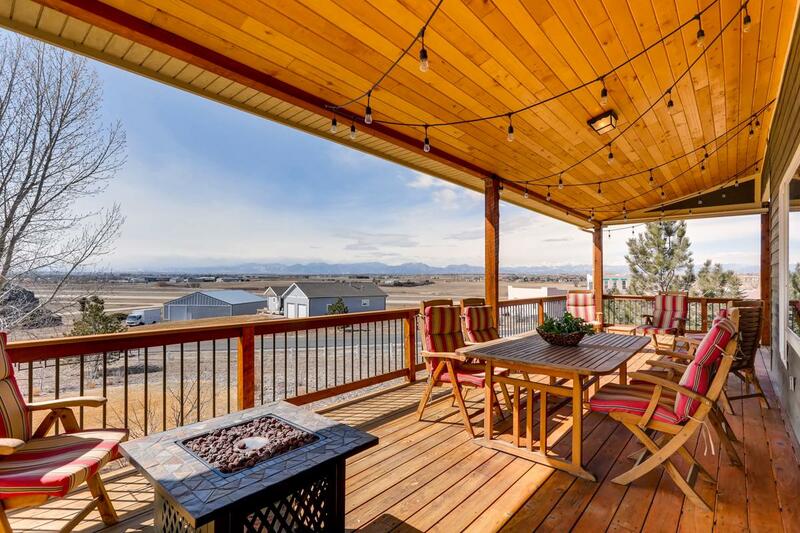 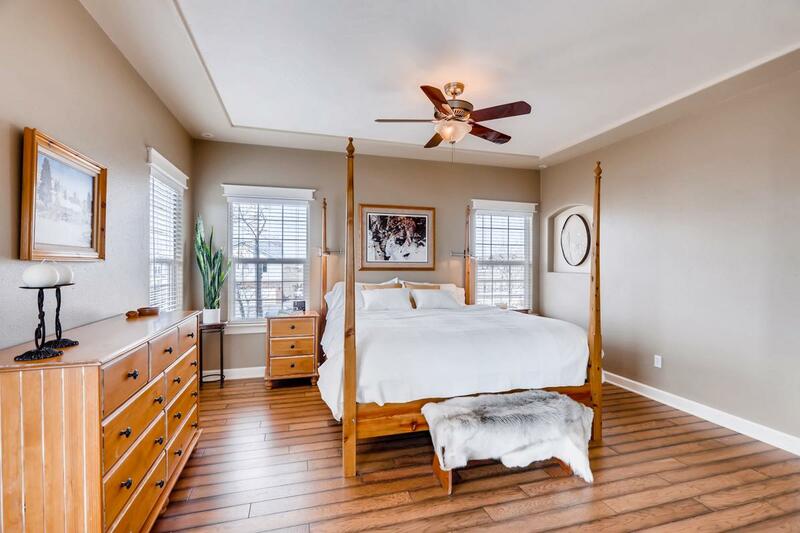 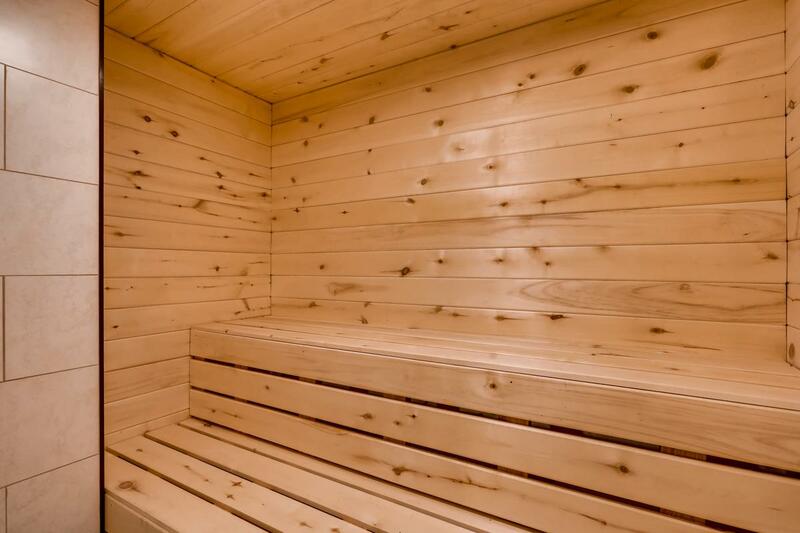 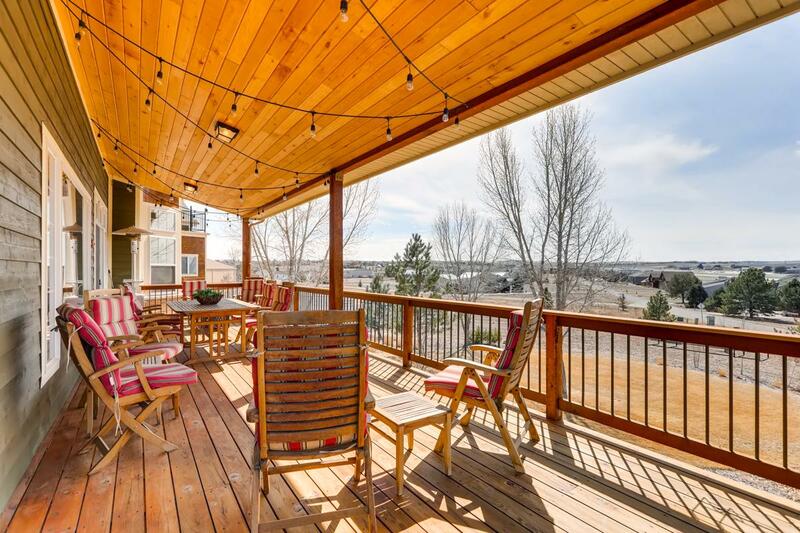 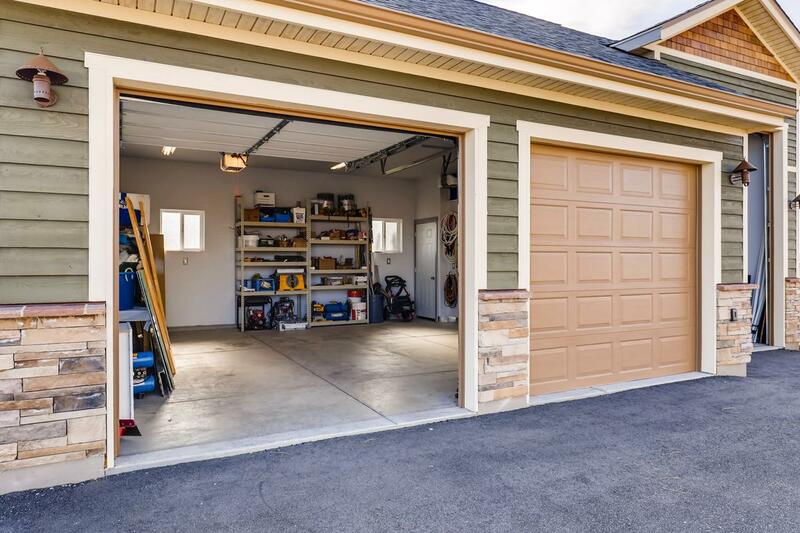 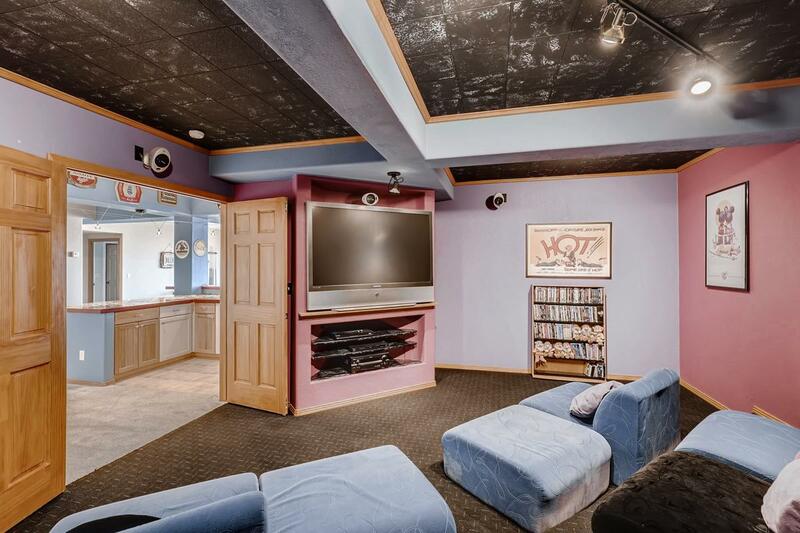 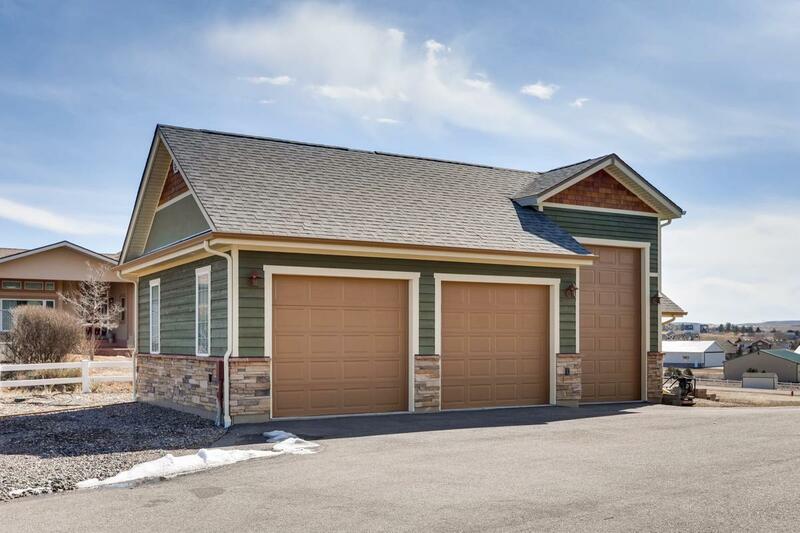 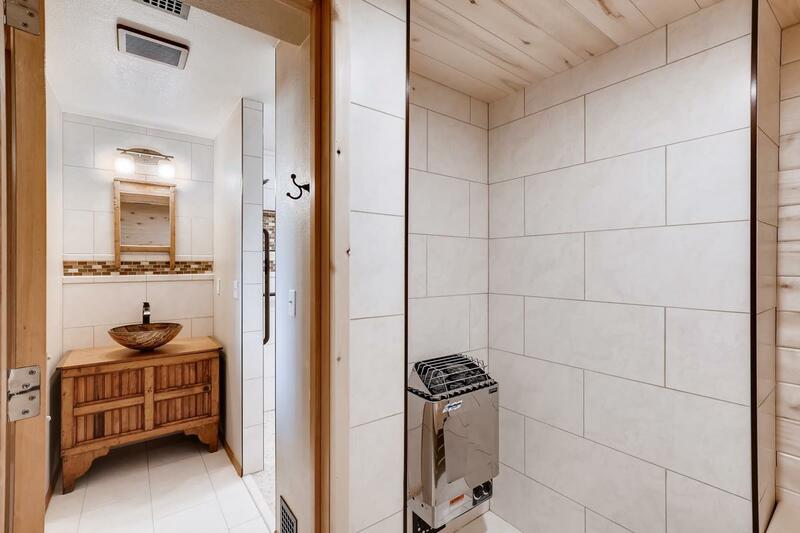 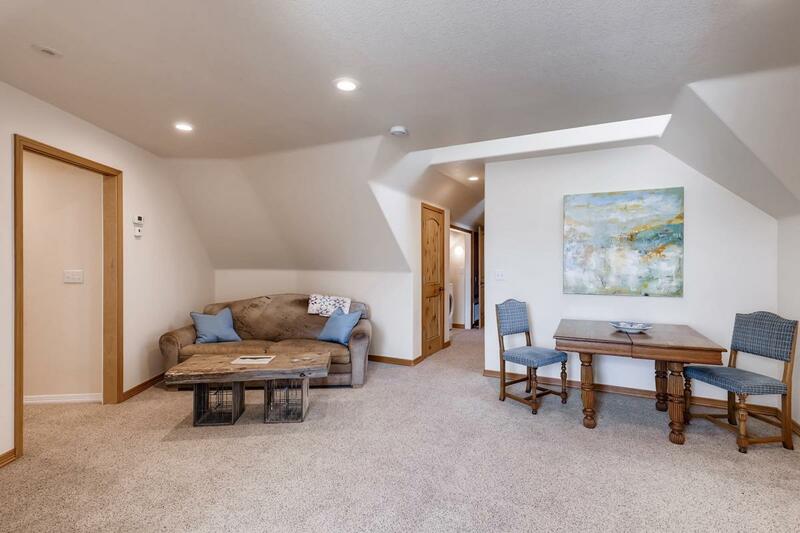 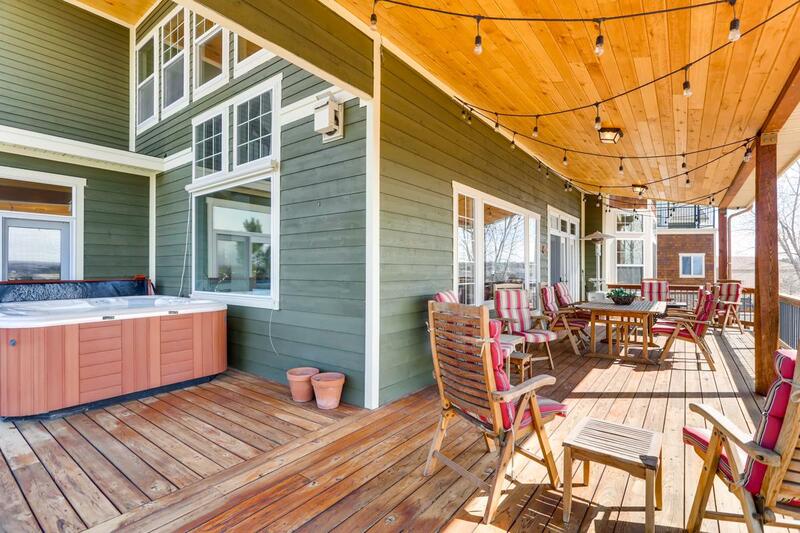 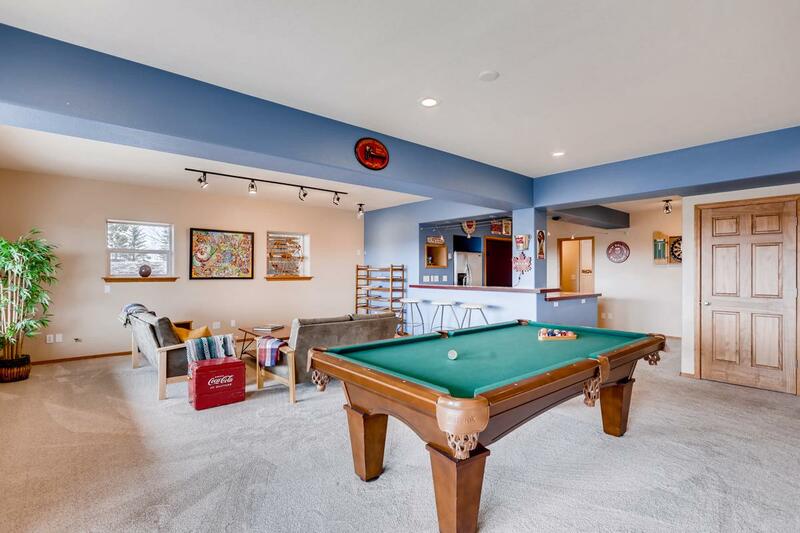 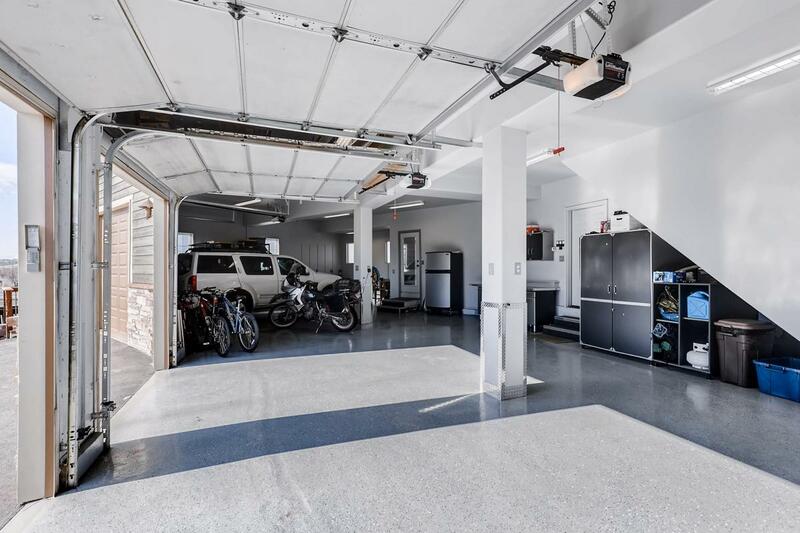 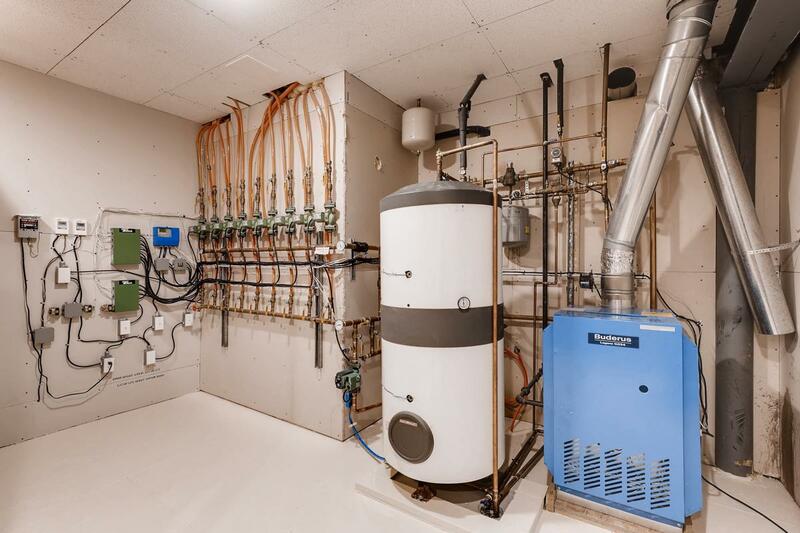 There is an apartment suite of flex space above the attached garage with private entrance for extended family or home business as well as radiant heated floors throughout the entire home including the 2200 square feet of attached and detached garages and workshop space. 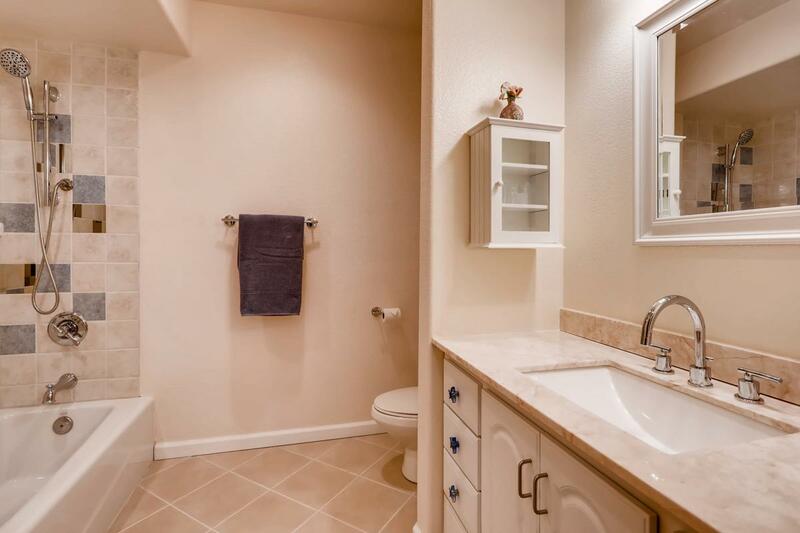 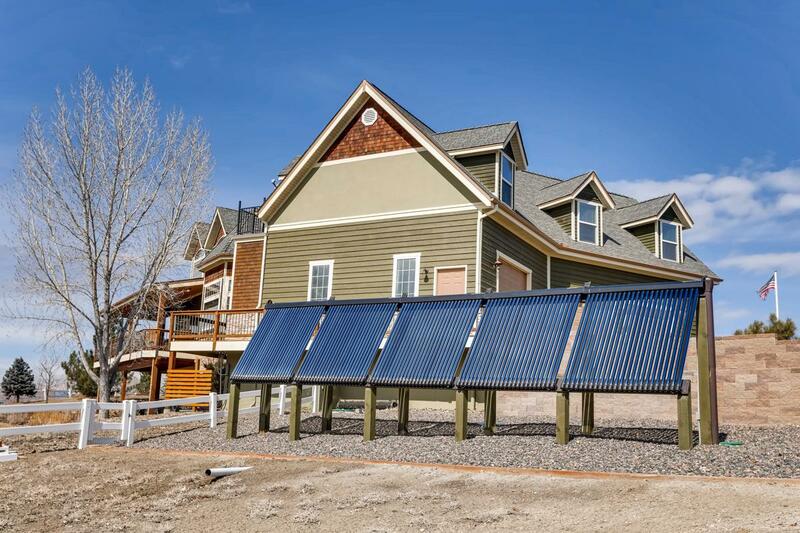 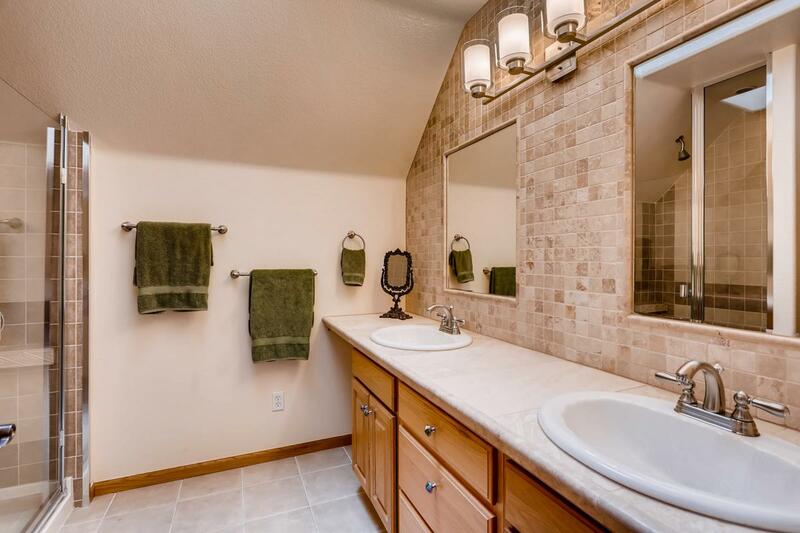 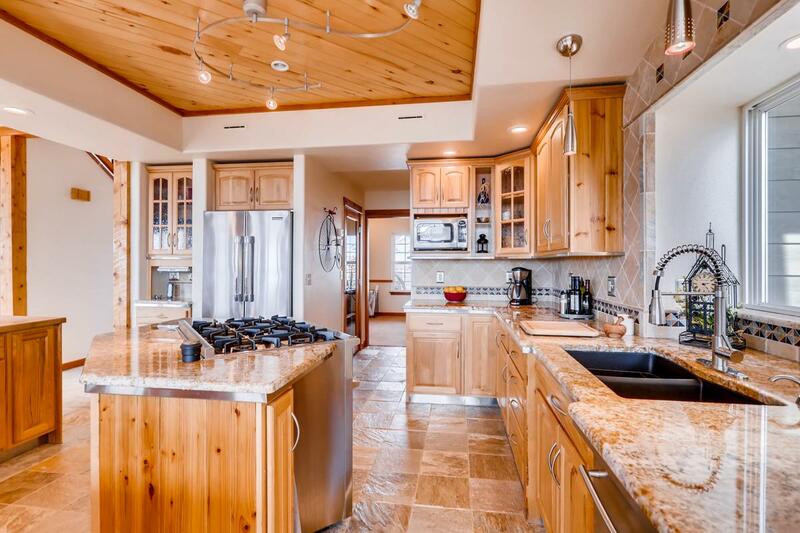 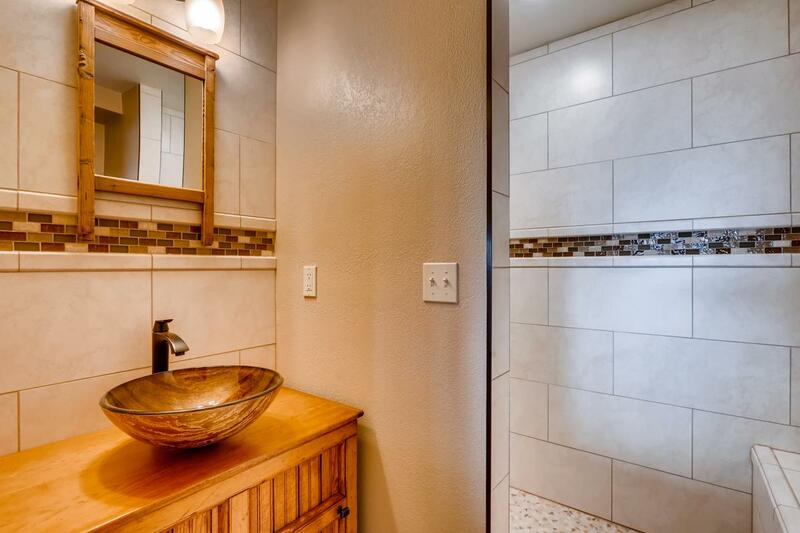 With super-efficient state of the art solar system, this home’s overall utility bills average only $250/month! 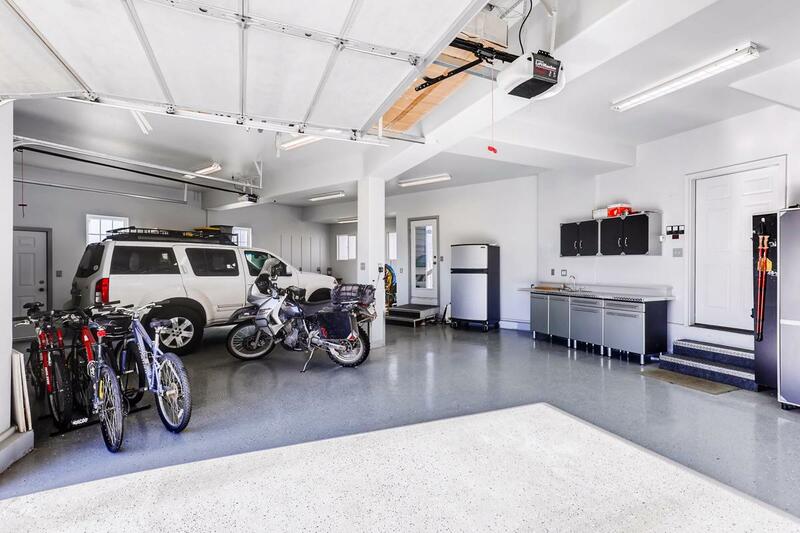 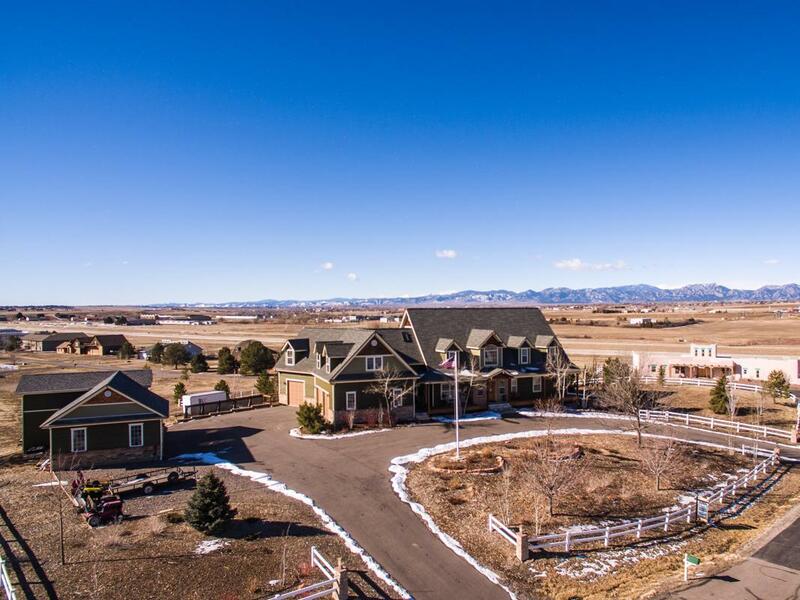 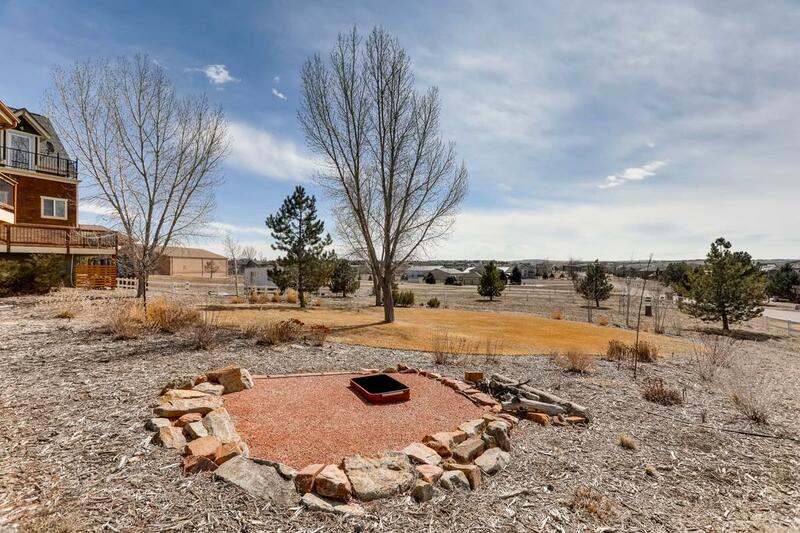 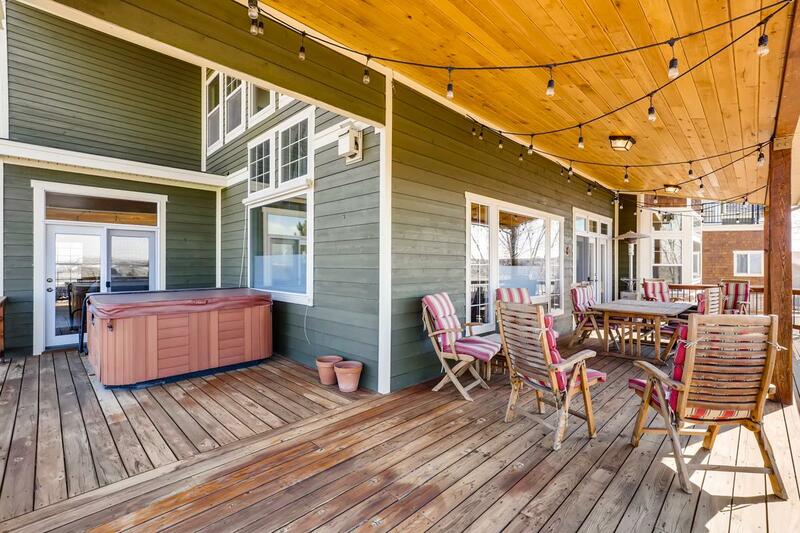 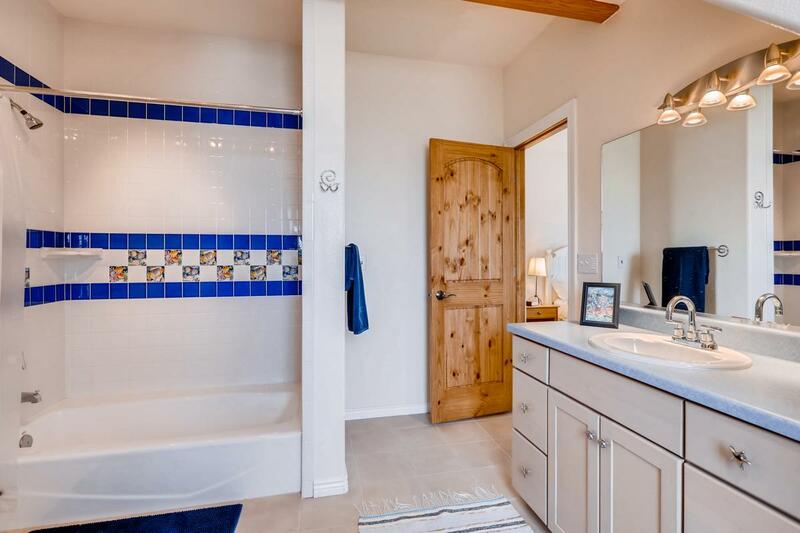 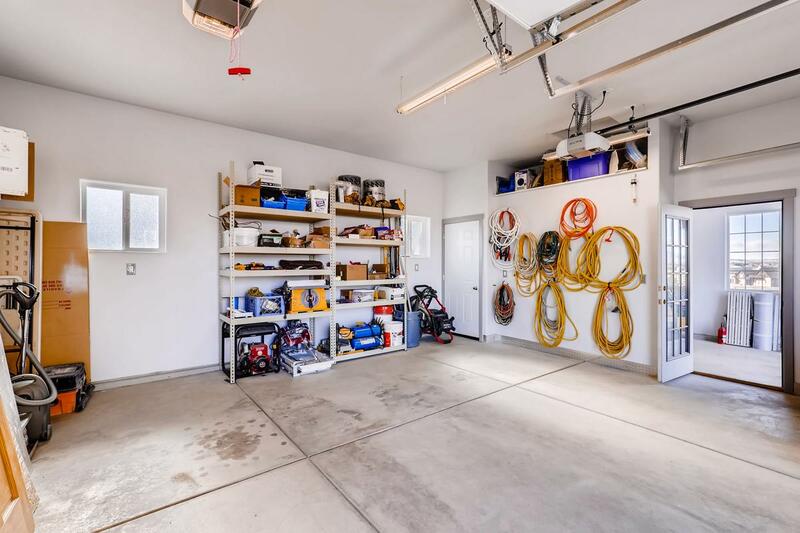 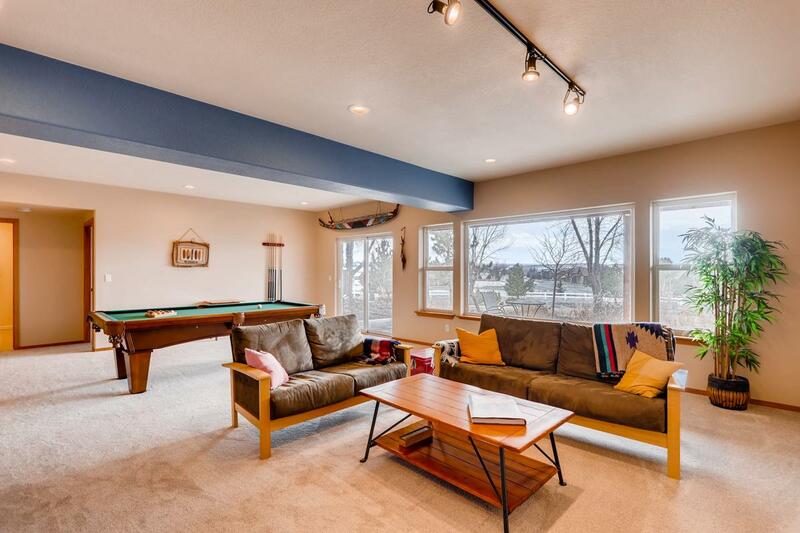 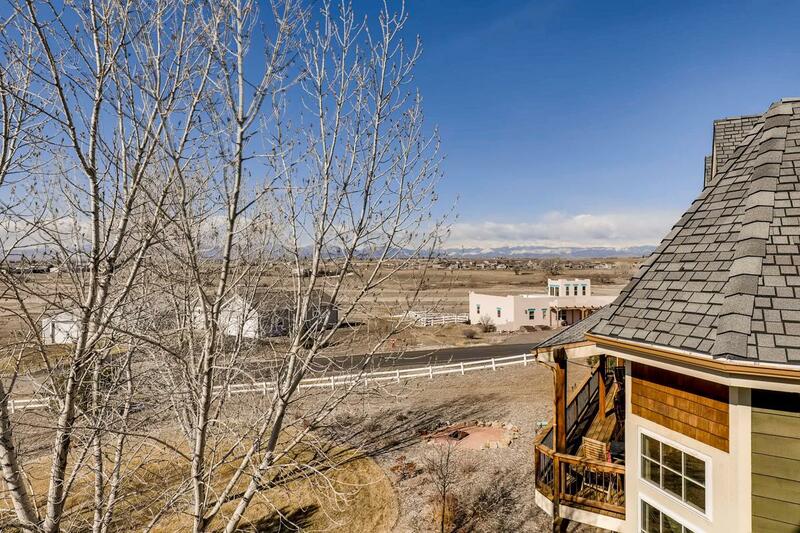 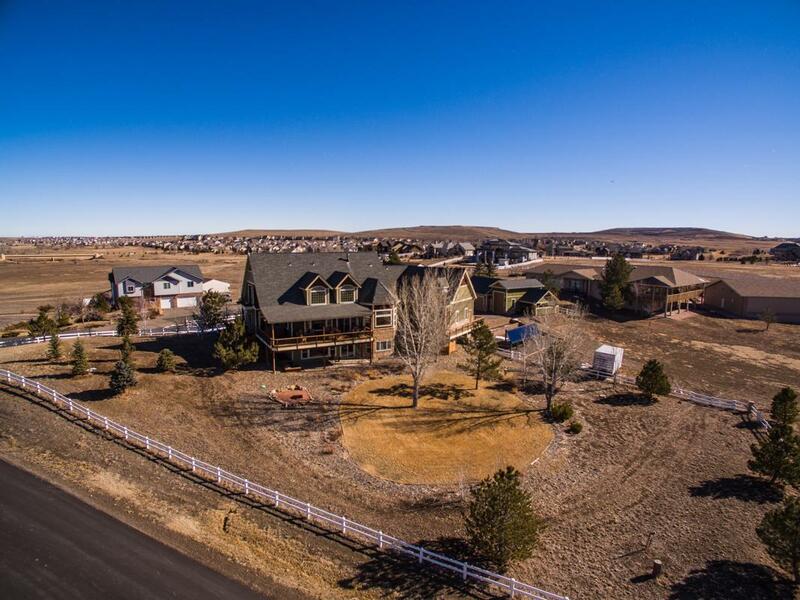 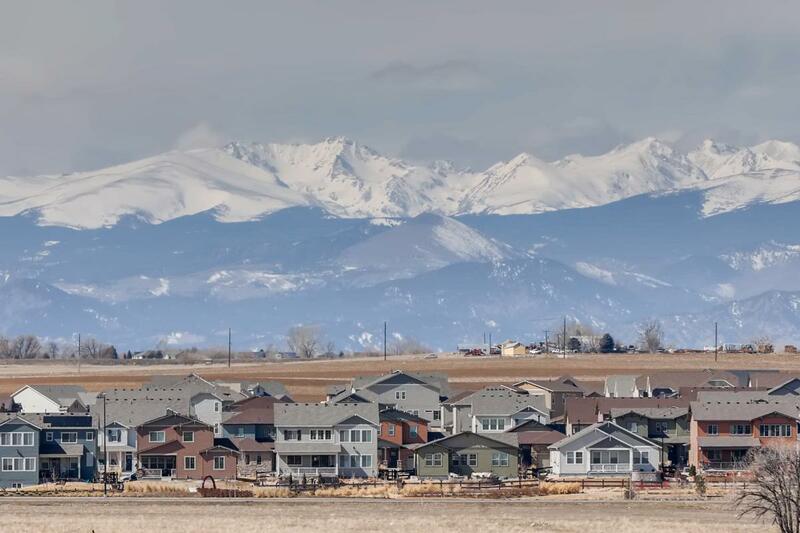 The house, yard and garages are built on one acre and there is an additional acre of land on which to build a substantial additional out building or airplane hangar. 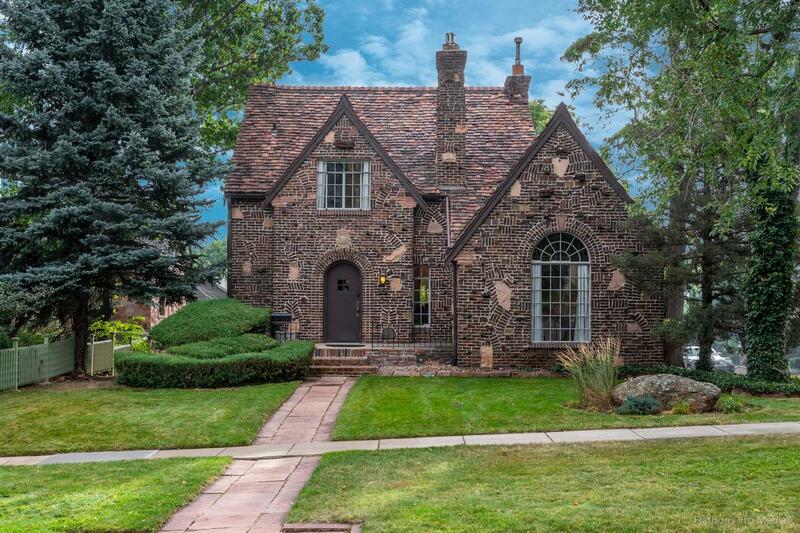 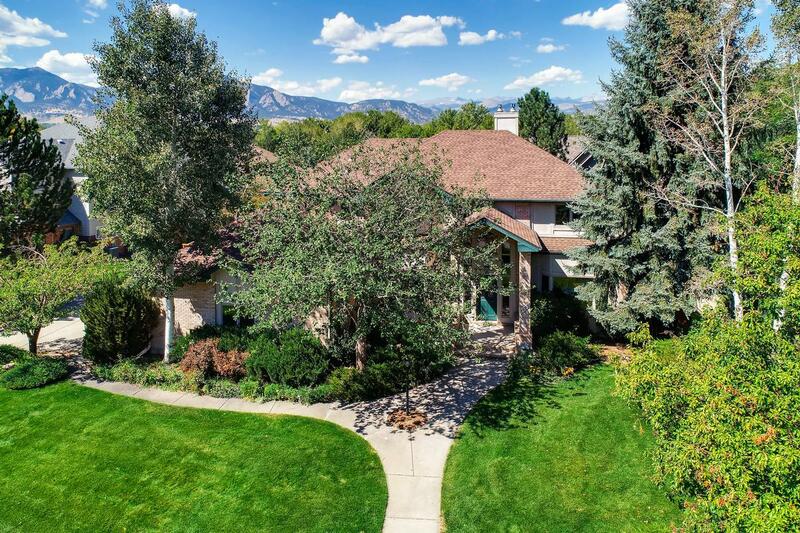 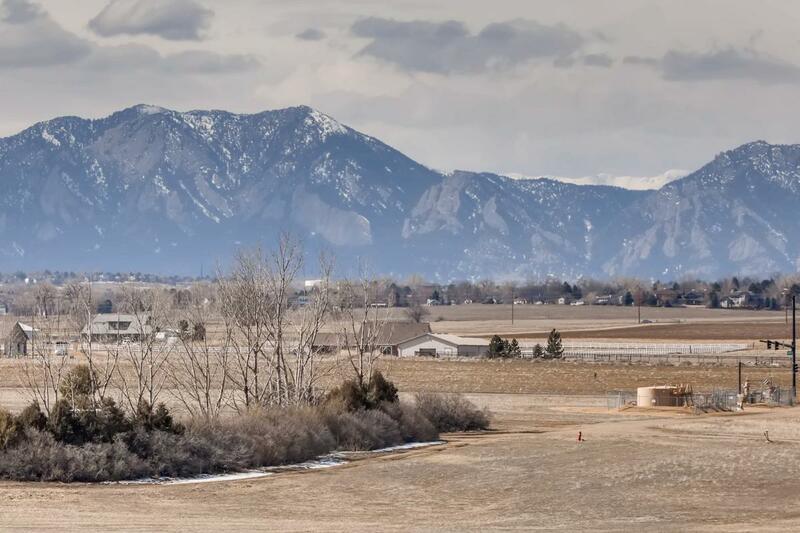 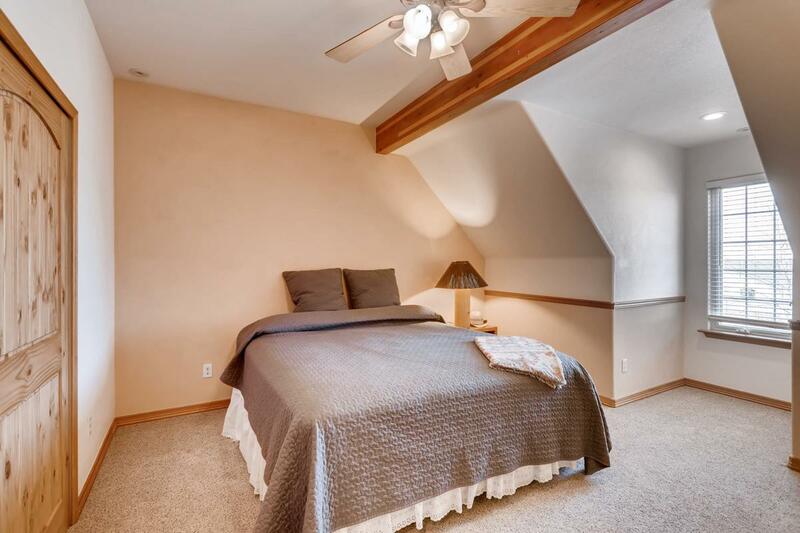 Elegant historic Tudor home near Chautauqua with Flatiron Views!